AquaLink™ automation systems give you complete pool control with the touch of a button. Easily adjust water temperature, turn outdoor lights on and off, and manage many other features for optimum convenience and efficiency. Our smart control solutions are developed to meet your backyard pool and spa automation needs. Take control of your backyard experience. Upgrade to manage up to 32 features with additional relays. Talk to us today about automating your pool with AquaLink. AquaLink™ automation systems give you complete pool and spa control with the touch of a button. Easily adjust water temperature, turn outdoor lights on and off, and manage many other features for optimum convenience and efficiency. 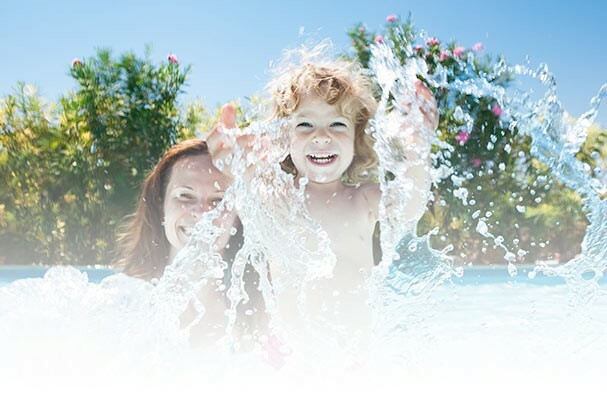 Our smart control solutions are developed to meet your backyard pool and spa automation needs. Take control of your backyard experience. Upgrade to manage up to 32 features with additional relays. Talk to us today about automating your pool and spa with AquaLink.